Due to the shea butter this shower gel has a high concentration of vitamins and fatty acids making this gel extremely nourishing. Shea butter also stimulates collagen to assist in strengthening the skin. The gel has a faint nutty aroma and is ideal for anyone suffering from dry or sensitive skin because of the intense moisturising properties. In addition, it does not contain any parabens, animal ingredients, added colourants or phthalates. Aqua, pseudotsuga menziesii water*, ammonium lauryl sulfate, cocamidopropyl betaine, glycerin, caprylyl/capryl glucoside, lauryl glucoside, sodium chloride, butyrospermum parkii butter*, parfum, sodium benzoate, lactic acid, potassium sorbate, benzoic acid, geraniol. *ingredients from organic farming. 99.5% of the total ingredients are from natural origin. 10% of the total ingredients are from organic farming. 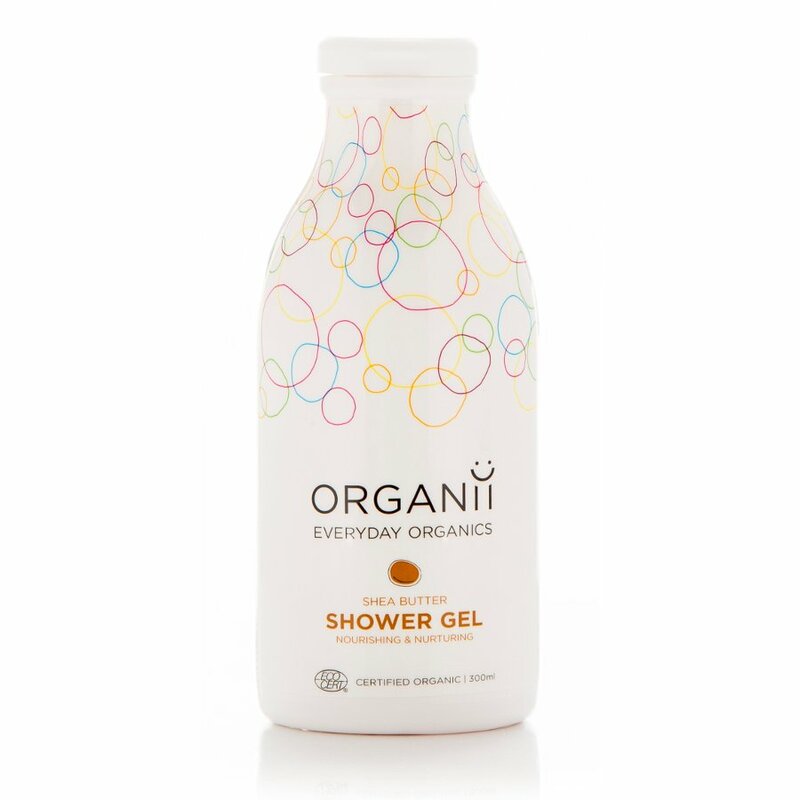 There are currently no questions to display about Organii Shower Gel - Shea Butter - 300ml.